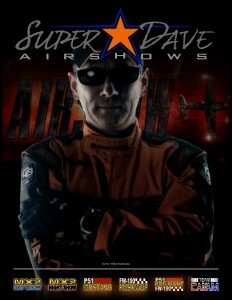 “Airshow” the new tv series by Discovery Channel | Avionics Blog – Avionics to the Max! Check out “Airshow”, the 12-part series, premiering on January 26 at 7pm PT. “Airshow” is an original Canadian tv series exclusively for Discovery. This is a unique, never been told before documentary series that takes viewers behind the scenes to the most dangerous part time profession on the planet. From the ground, it looks glamorous, but every year more airshow pilots are killed than in any other job in the entertainment industry. 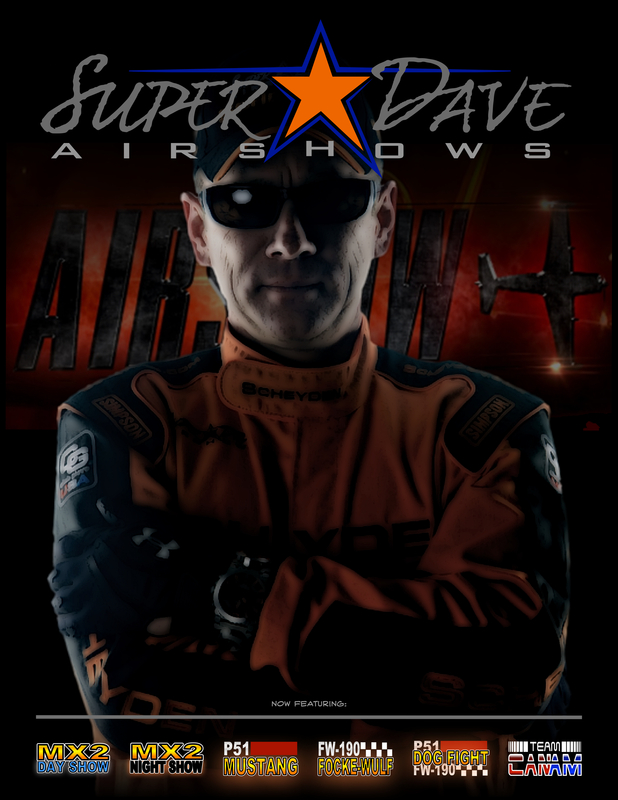 Maxcraft is excited about this show as we installed the avionics into Super Dave’s airplane, our customer, Mark Miller, is the Executive Producer and we have a small sponsorship role (look for our logo on the Super Dave airplane and flight suit!). “Airshow” follows the lives of pilots, producers, performers and technicians through the airshow season as they face breakdowns, bad weather, and each other’s egos. Leaving all of us viewers eager to learn more, watch more and ask the question why? “Airshow” reveals a whole different world in aviation. Read more about Airshow here on Great Pacific Tv. Want to learn more about each character in the show? Who they are? What they do best? More here! Maxcraft Avionics is a leader in airplane and helicopter avionic system upgrades, including installation of everything from basic VHF Radios and flight instruments, all the way to sophisticated GPS, TCAS, EFIS, and glass cockpit systems. We have the largest avionics facility in Canada and over 20,000 unique part numbers in our inventory to repair your aircraft or upgrade your cockpit. This entry was posted in Uncategorized and tagged airplanes, airshow, Aviation, canadian, Dave Mathieson, Discovery Channel, documentary, executive producer, mark miller, pilots, planet, Super Dave, tv, viewers. Bookmark the permalink.